Thus far Ford Motor Company is avoiding mass layoffs like cross-town rival General Motors. However, the automaker isn’t immune to capacity problems and has announced it will be shuffling some of its hourly employees around to accommodate. Specifically Ford is cutting a shift from its Louisville Assembly plant and Flat Rock Assembly plant. 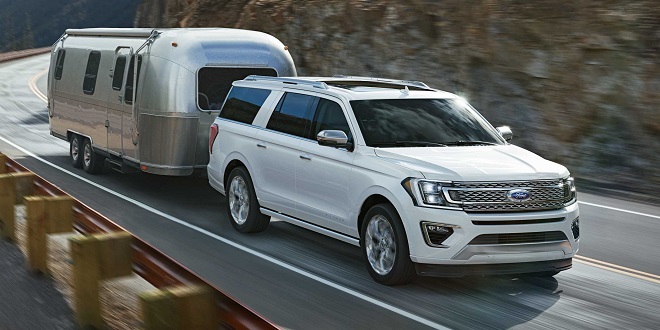 The move is causing 500 employees from the Louisville plant that produces the Ford Escape and Lincoln MKC to migrate over to Ford’s Kentucky Truck plant, which produces the Ford Expedition and Lincoln Navigator. Ford will also move 500 employees from Flat Rock to its Livonia Transmission plant. Flat Rock produces the Ford Mustang and Lincoln Continental, while Livonia produces transmissions for the F-150 and Ranger. In October Ford temporarily laid off 2,000 employees at the company’s plant in Kansas City. The plant produces the Ford Transit van, which Ford said it had too many in inventory at the time. While geography is allowing Ford to avoid layoffs for now, it’s unclear if the luck will hold. Back in October Ford CEO Jim Hackett stated publicly recent tariffs have cost the company around $1 billion, hinting that further cost reductions may be needed. Tap... tap. Is this thing on? !